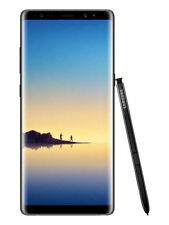 New Unlocked Samsung Galaxy S7 G930F 4G LTE Smartphone 32G Gold 1Yr Wty. New HUAWEI HONOR 8 Octa Core Dual Sim 4G LTE Smartphone Gold 4G /64. 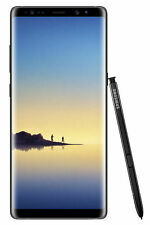 1X Samsung Galaxy Note8. 1X USB data cable. Toys,Hobbies. xmas gifts. 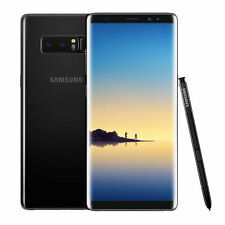 Samsung Galaxy Note8 Dual SIM 4G LTE SM-N9500 256GB Midnight Black 1 x Samsung Galaxy Note8 Dual SIM 4G LTE SM-N9500 256GB Midnight Black. 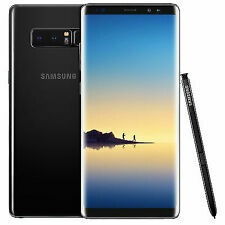 Samsung Galaxy Note8 Dual SIM 4G LTE SM-N9500 256GB Midnight Black.